Homaticz is a leading exponent of smart home technology, and it’s here to make your life easier and more convenient. 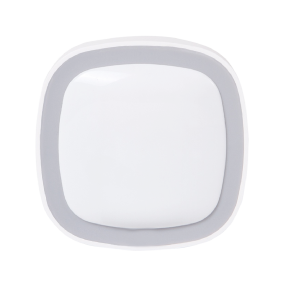 Control your homes’ lighting, entertainment, security and more from the comfort of your couch… or from thousands of kilometres away! Homaticz comes with a range of plugin components to bring your Smart Home to life. You can select a pre-determined bundle of components upon purchase and then add additional components as your needs change. In the event of AC power failure a relay automatically connects the radio to the back-up battery, restoring the system within one second. When AC power is restored the radio is automatically reconnected to the power supply. 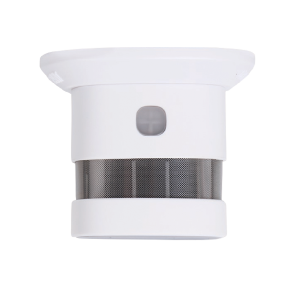 Indoor Smart Home cameras will enable you to watch over what you love from every angle, day and night, no matter your location. 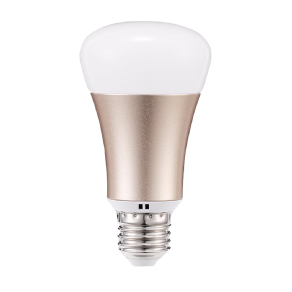 Change lighting colour and brightness within your home remotely with RGB LED bulbs. 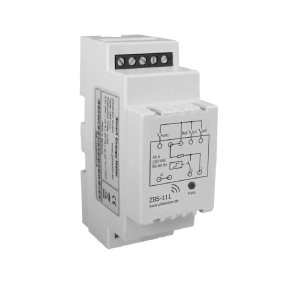 DIN rail mount miniature circuit breakers provide supplemental branch circuit protection and high current circuit protection. 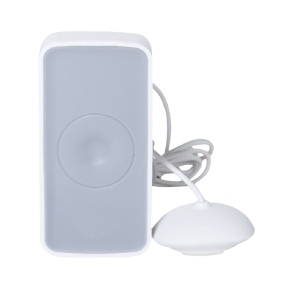 Our high-quality motion sensors detect any motion and sound an alarm, as part of a complete home security package. 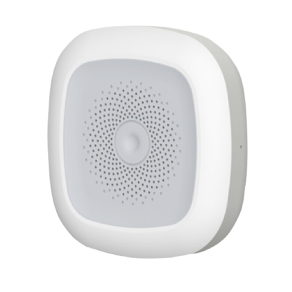 Smart smoke sensor detectors are one of the most useful categories of Smart Home components and if you have a second home or travel frequently, the additional peace of mind is most welcome. 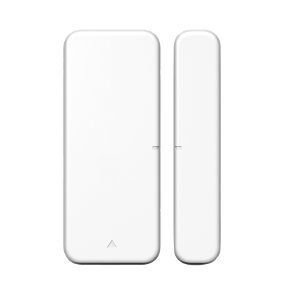 Receive alerts when a door or window is opened, automatically control Lighting and Security when doors or windows open and close. 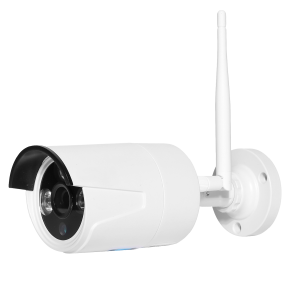 Outdoor security cameras are a fixture of the Smart Home. 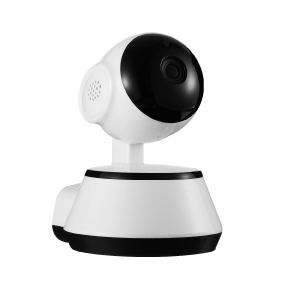 They act as a replacement for traditional security cameras but offer residents de facto a pet camera or even a baby monitor. 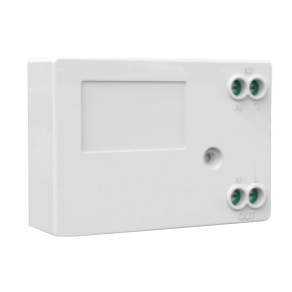 Control the temperature in your home and pool, protecting both from freezing temperatures and brutal heat. 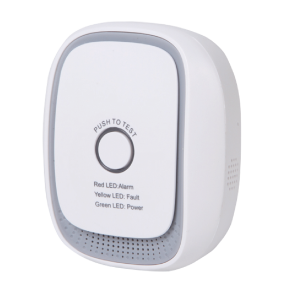 Detect Natural gas, LPG and many other combustible gas leakages within the home. Alarms will notify you of any suspected leakages. 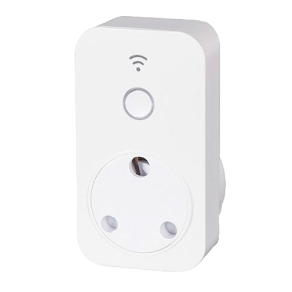 Smart Plugs make it easy to turn devices, appliances and lights off and on and monitor energy from your smartphone or tablet. Water leak sensors will alert you instantly if your home plumbing springs a leak. Instantly spot small issues before they become big problems.